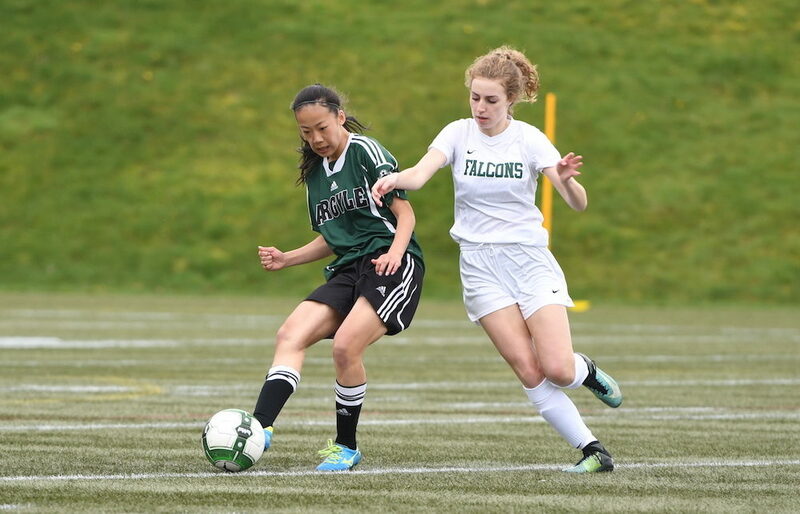 LANGLEY — PoCo’s Riverside Rapids have cut short the stay of crosstown rival Centennial atop the B.C. 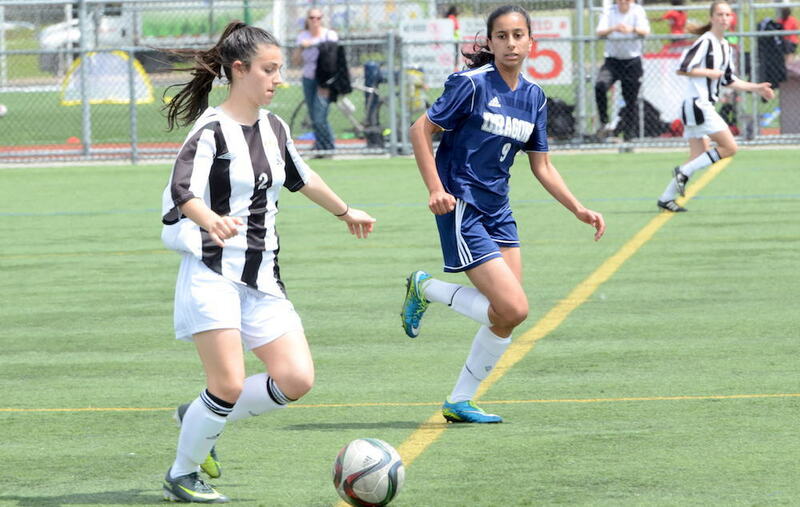 senior girls AAA high school soccer rankings. 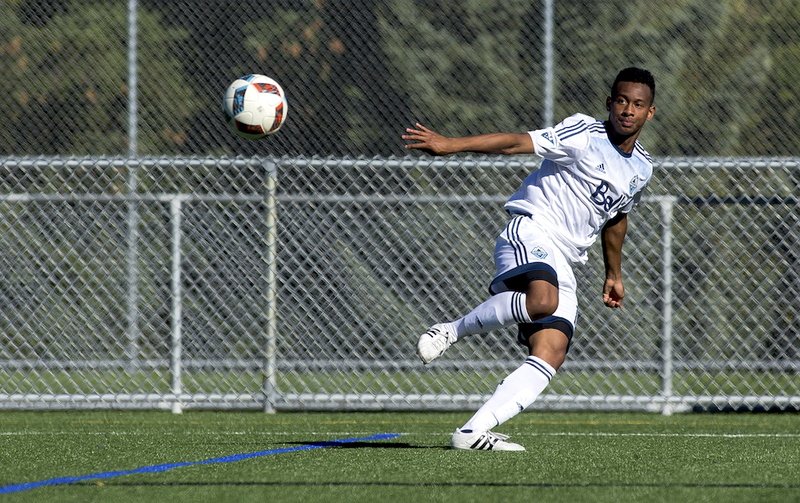 A pair of B.C. 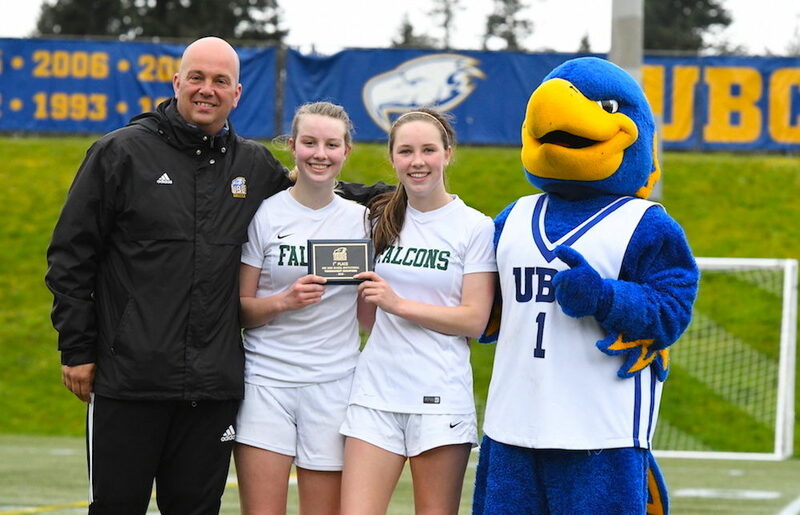 AAA Final Four teams a season ago, Coquitlam’s Centennial Centaurs and the Sardis Falcons of Chilliwack each felt the agony of provincial semifinal defeats. 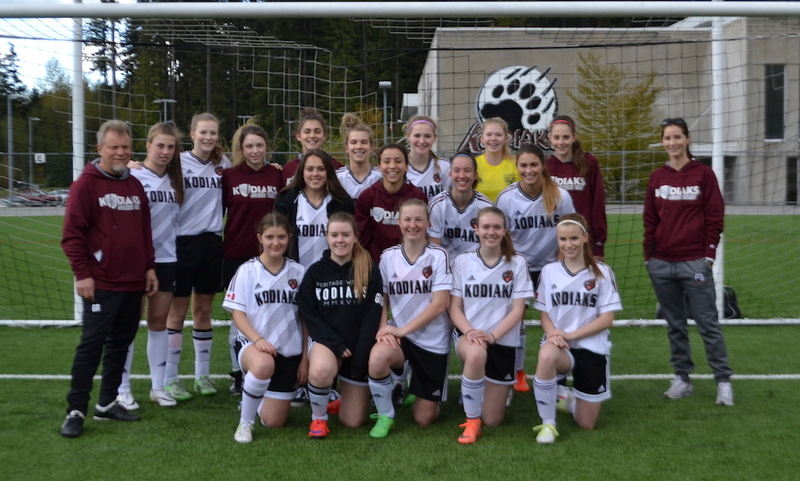 VANCOUVER — Richard Tagle isn’t calling together soccer players from all parts of the country to play together like the Canadian senior women’s national team does. 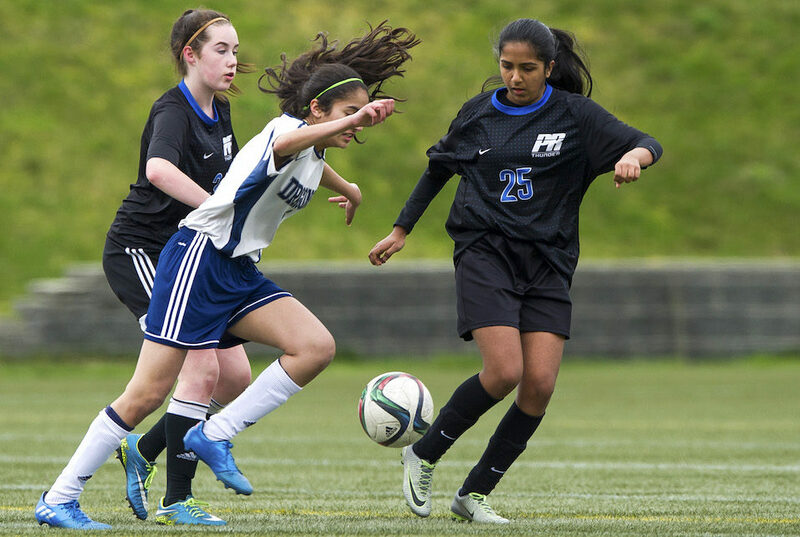 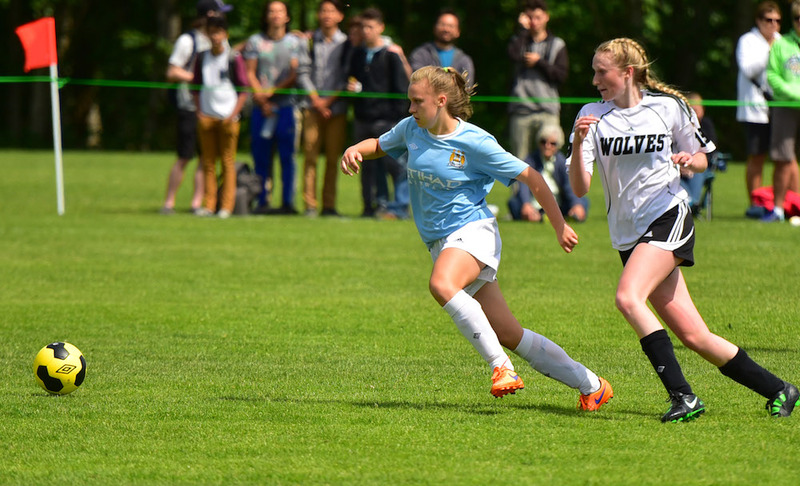 BURNABY — Surrey’s Panorama Ridge Thunder are the only undefeated team here at the B.C. 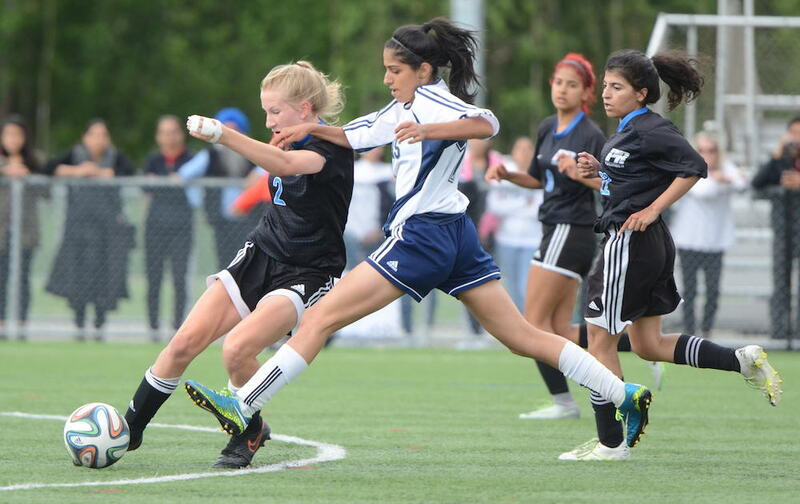 girls high school soccer championships. 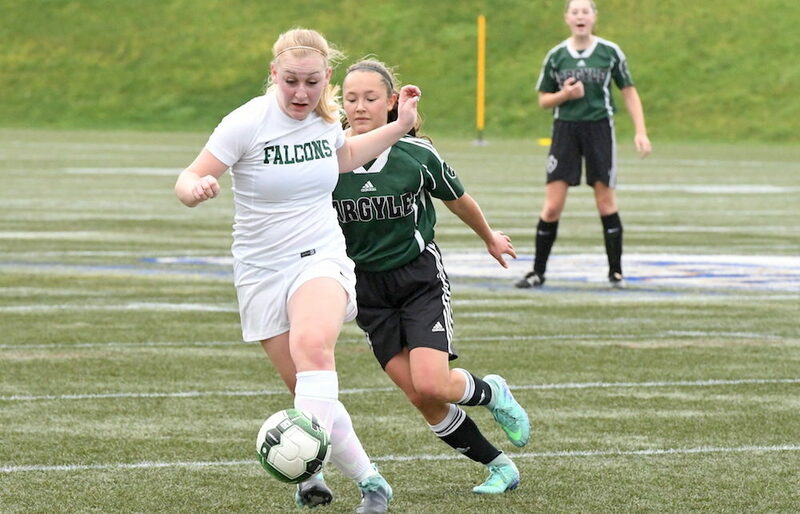 Carry on, Carihi: Tiny Tyees upset Oak Bay en route to BC tourney! 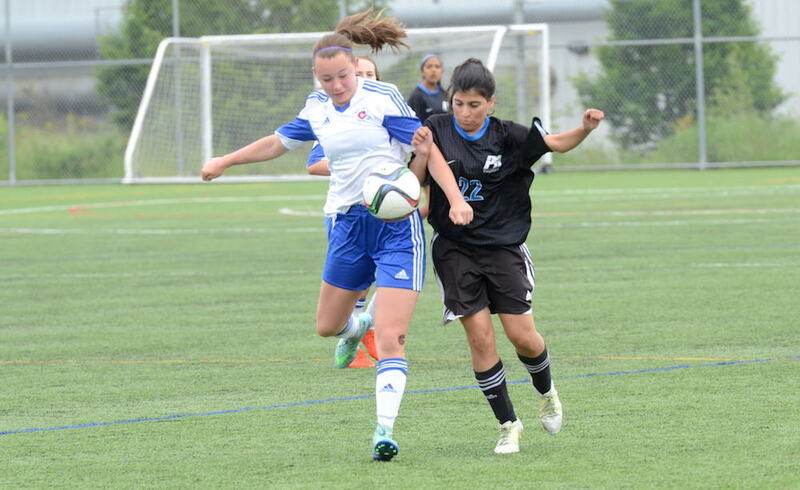 PORT MOODY — Julie French calls it a slow build.